This elegant and sophisticated watch reflects the brand’s roots through its dial decoration, inspired by the talented work of Louis Moinet (1768 –1853). 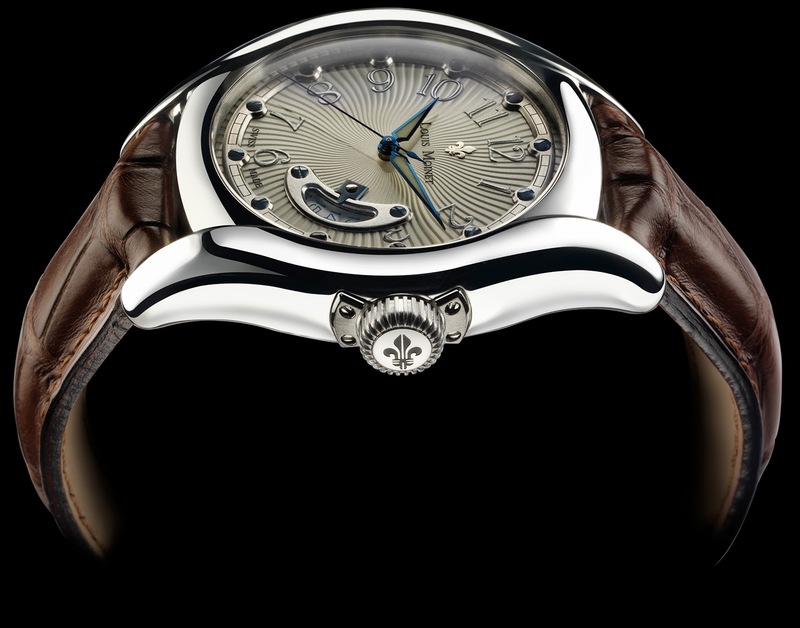 Its round, pure and powerful new case houses an exceptional mechanical self-winding movement. Its oscillating weight is entirely original and shaped like the “Côtes du Jura”® motif. It winds in both directions and its oscillations are highlighted by a superimposed shield bearing the Louis Moinet symbols. 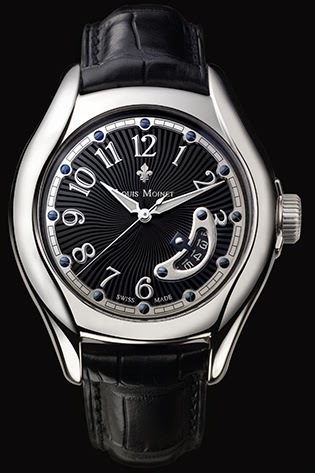 316L polished stainless steel, original design by Louis Moinet®.